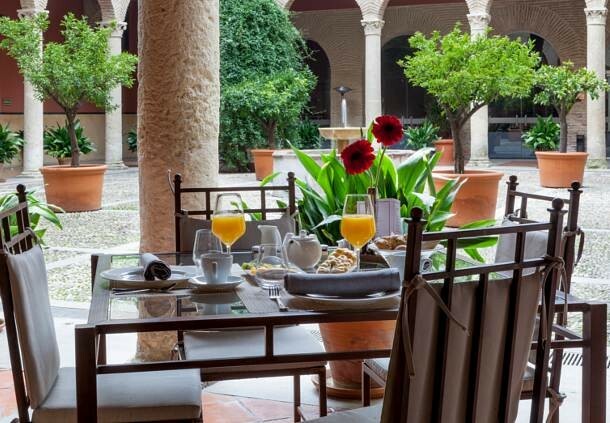 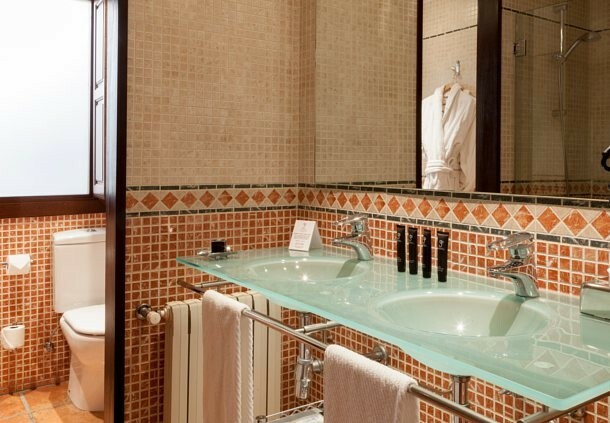 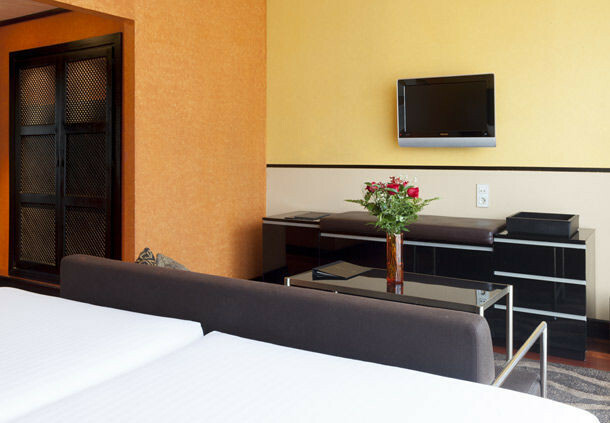 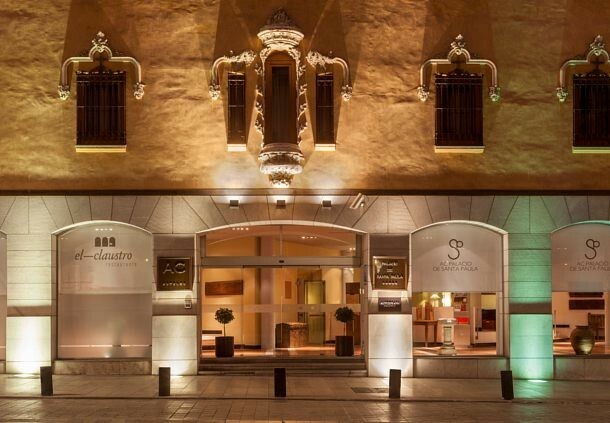 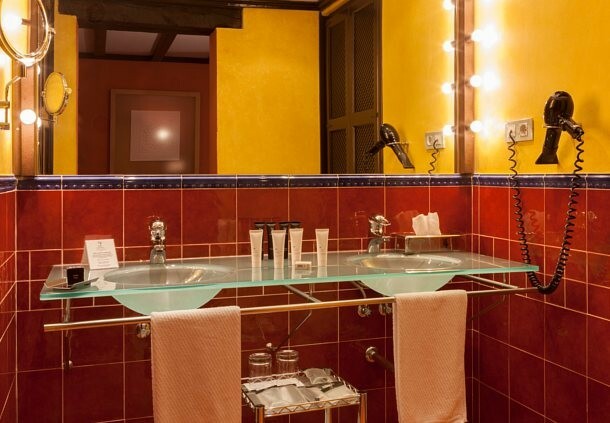 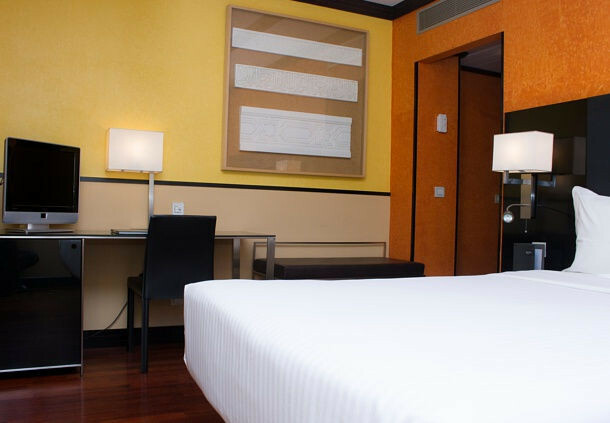 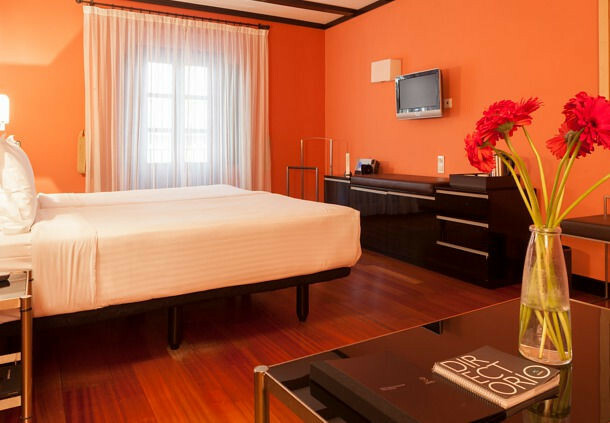 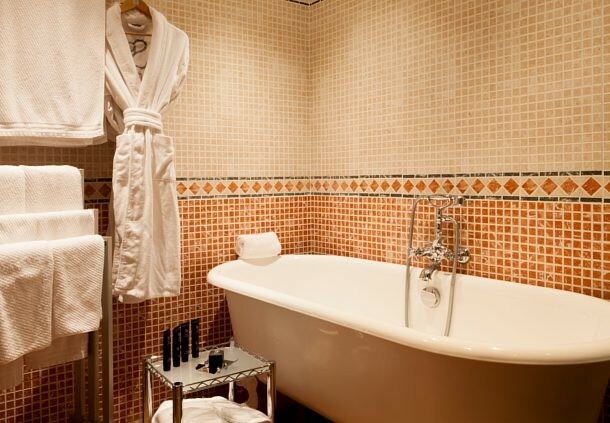 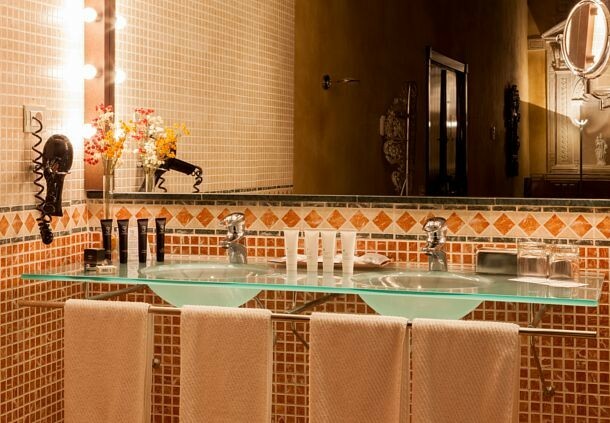 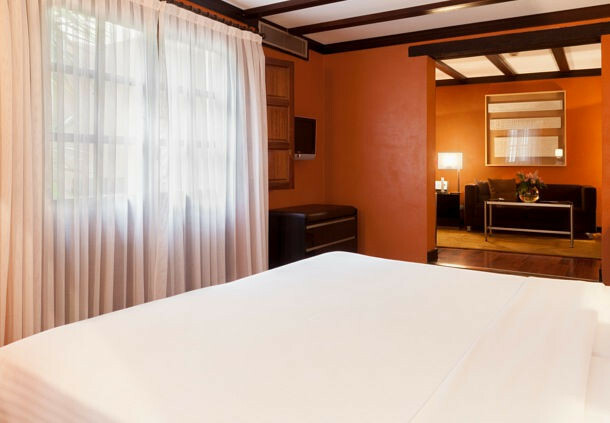 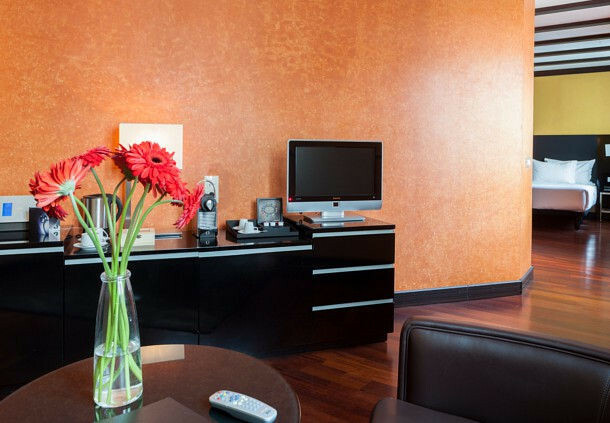 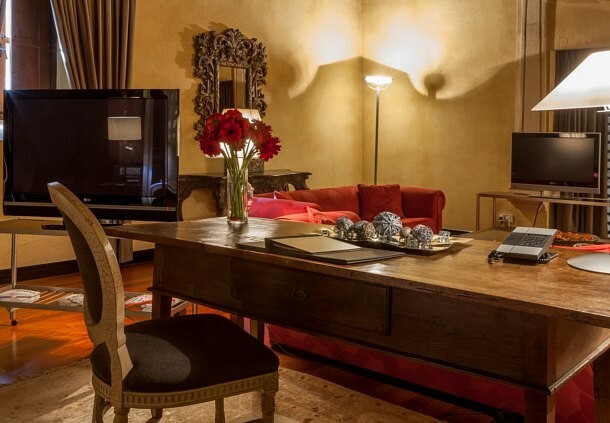 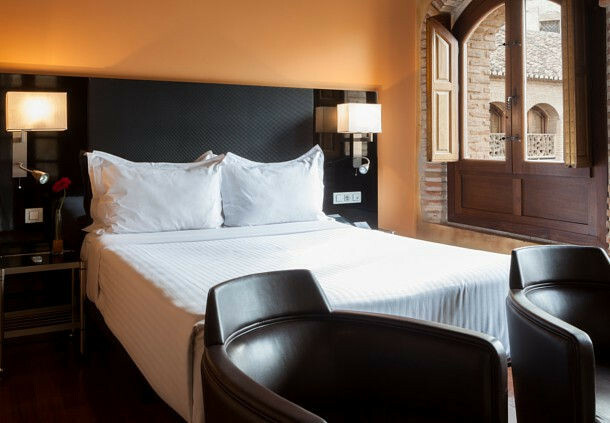 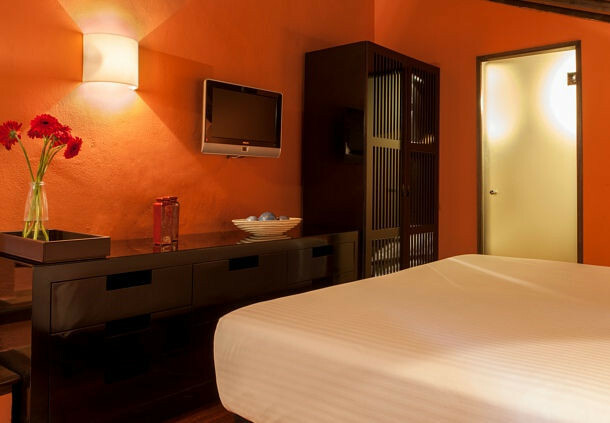 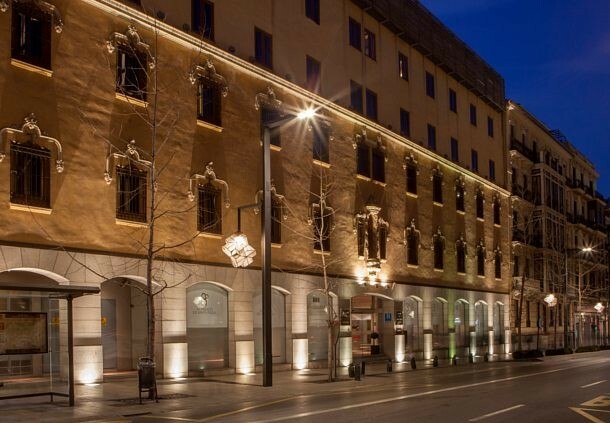 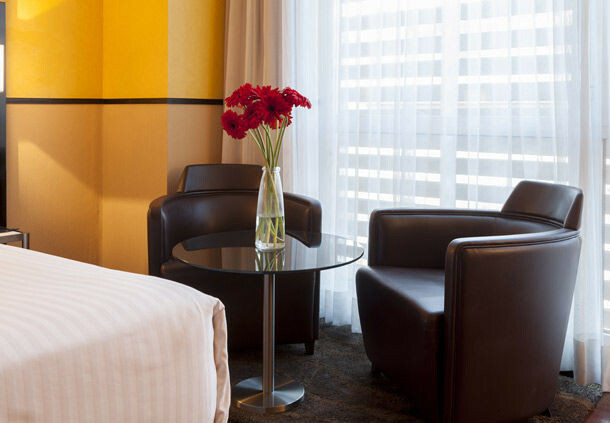 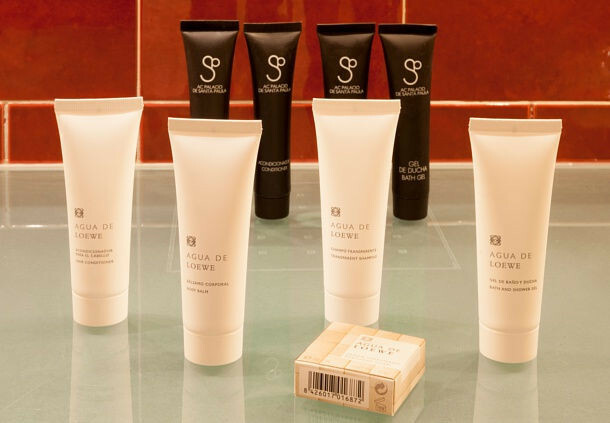 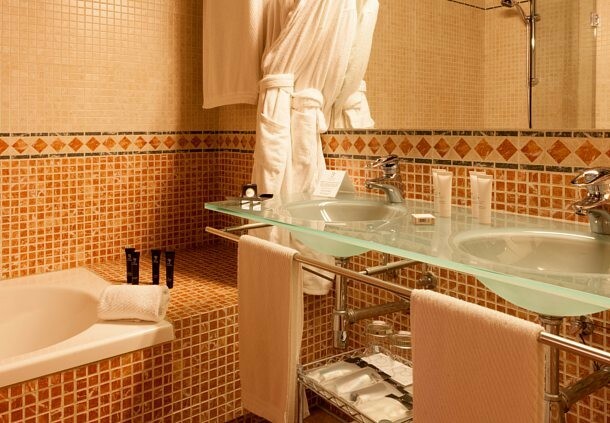 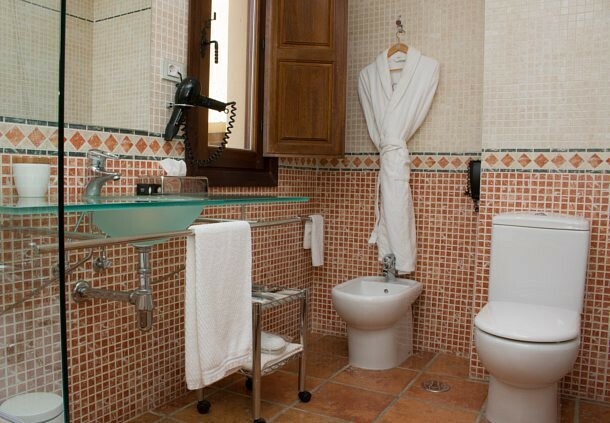 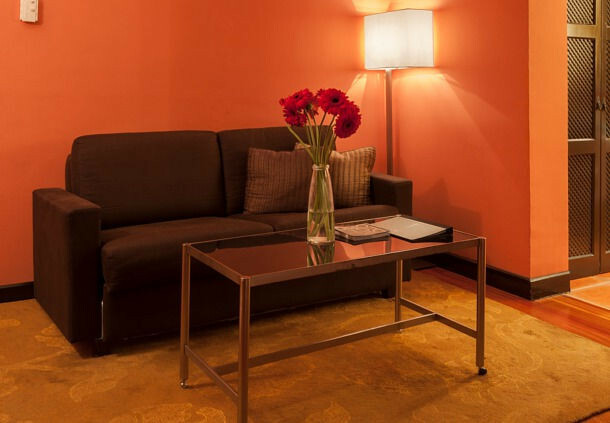 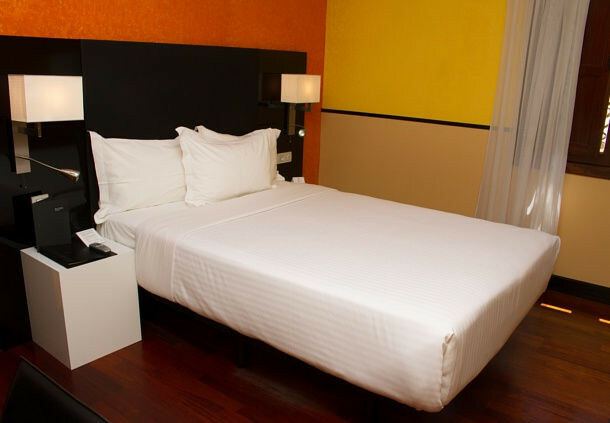 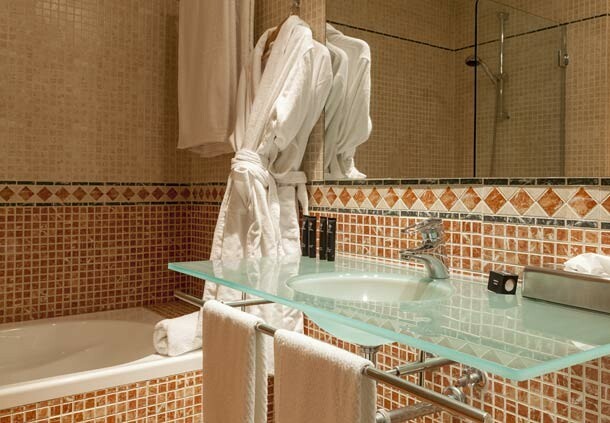 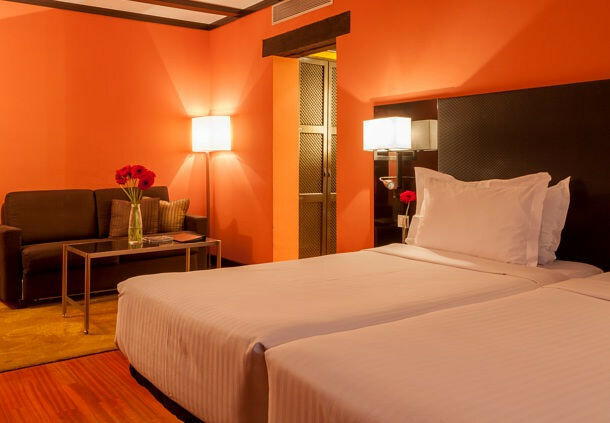 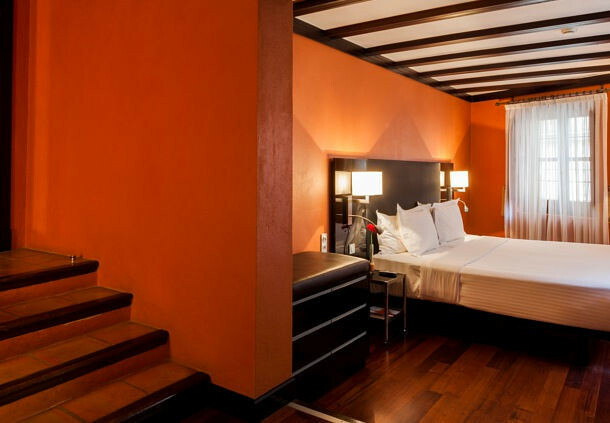 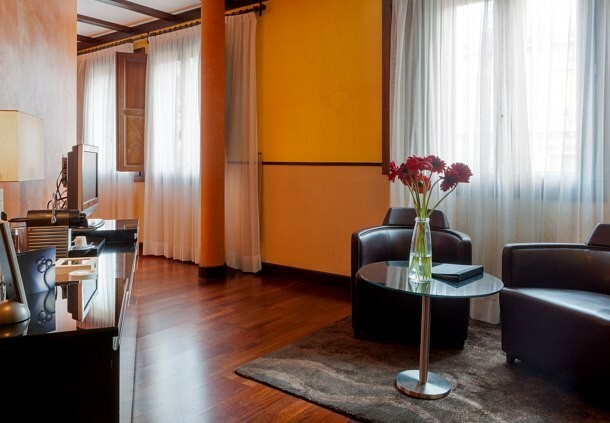 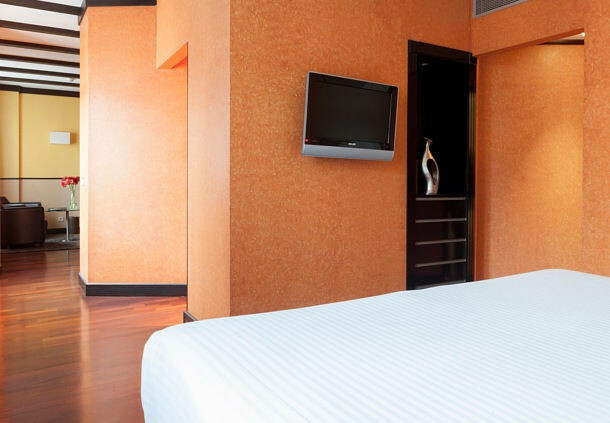 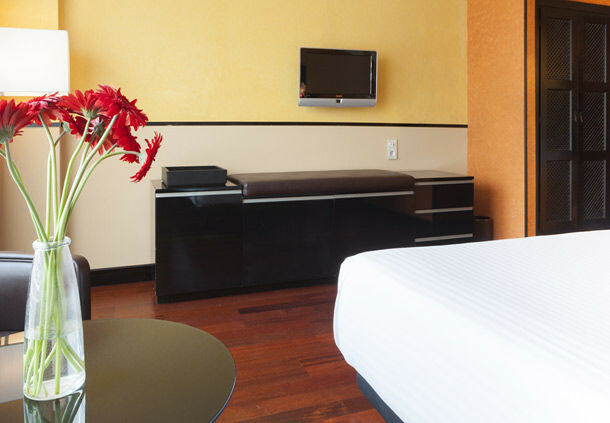 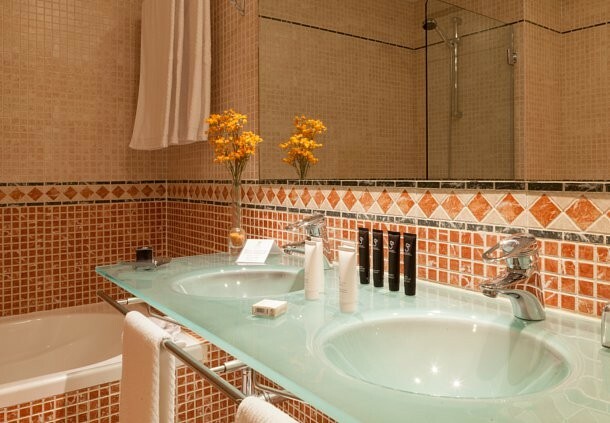 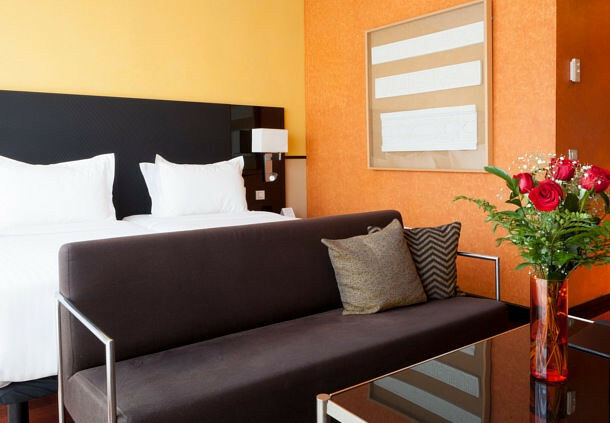 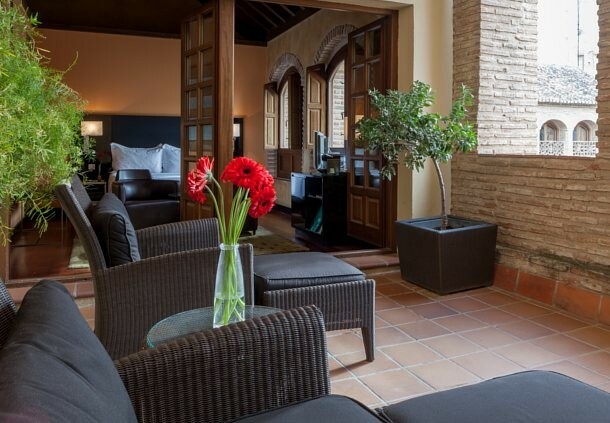 This 5 star hotel is located in the historic center of Granada near the district Albaicín, the Cathedral and the Royal Chapel, the historical Gardens of the Triumph, the Archeological museum and, of course, the Alhambra. 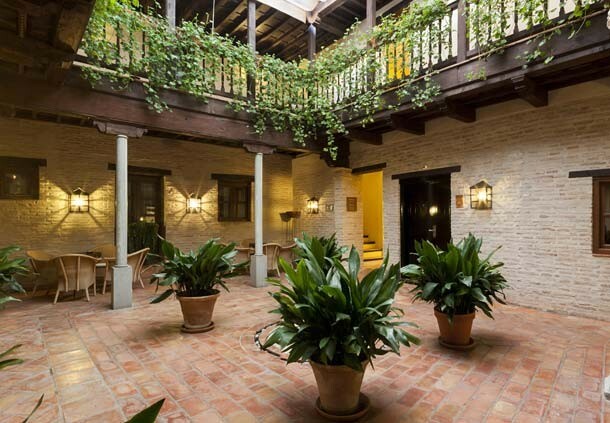 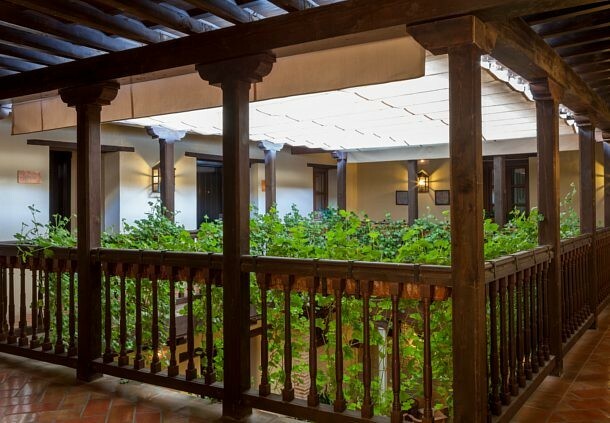 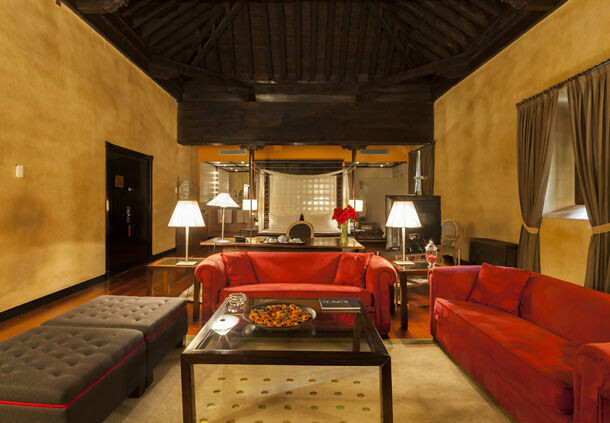 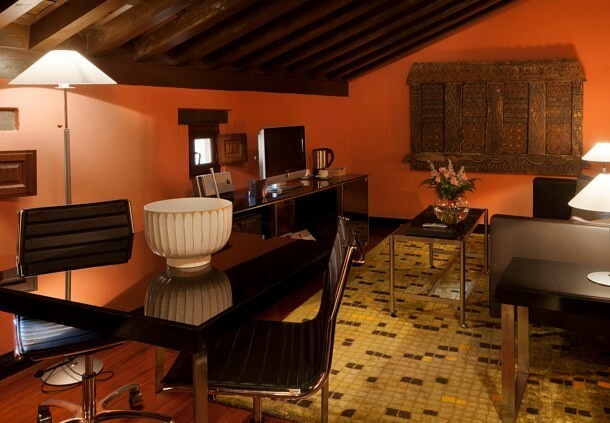 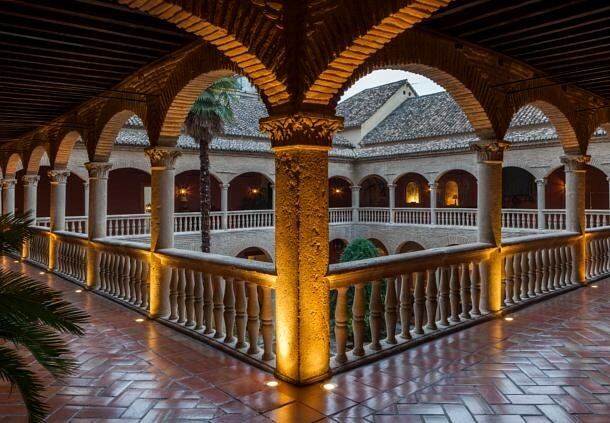 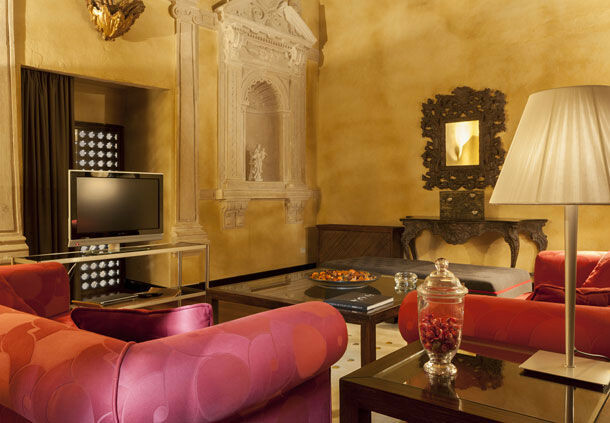 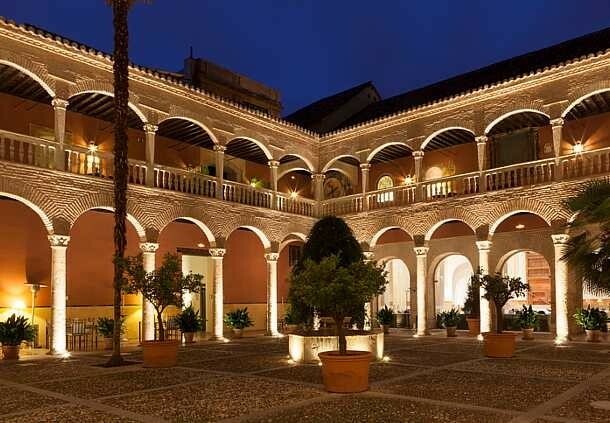 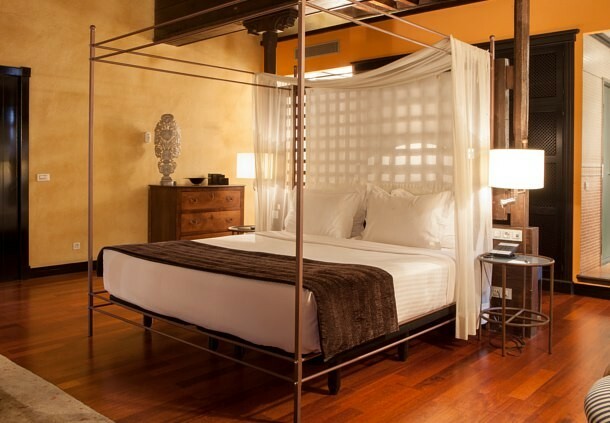 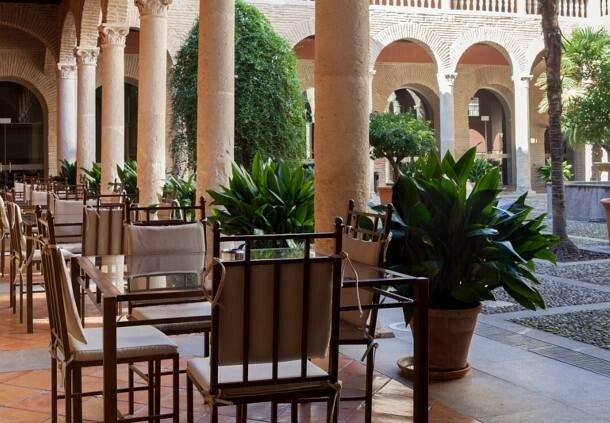 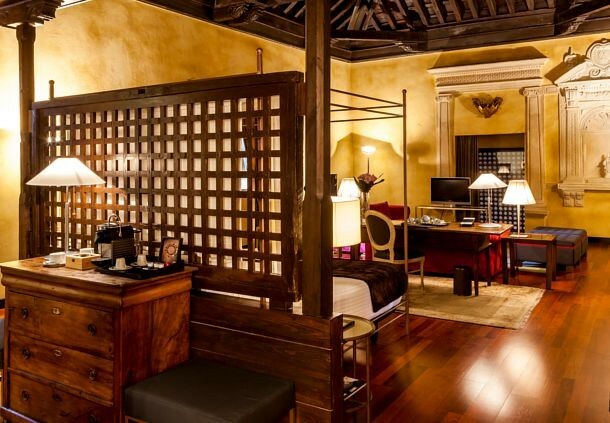 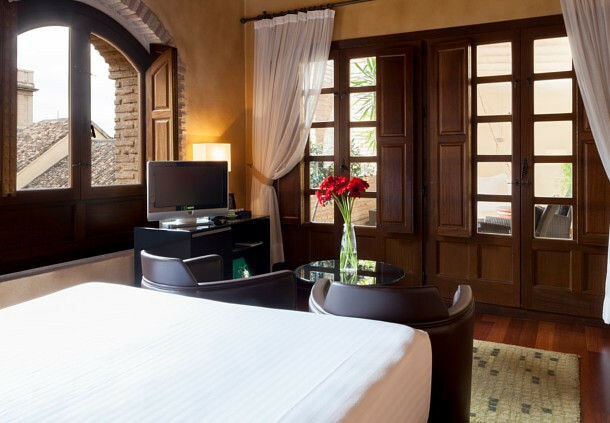 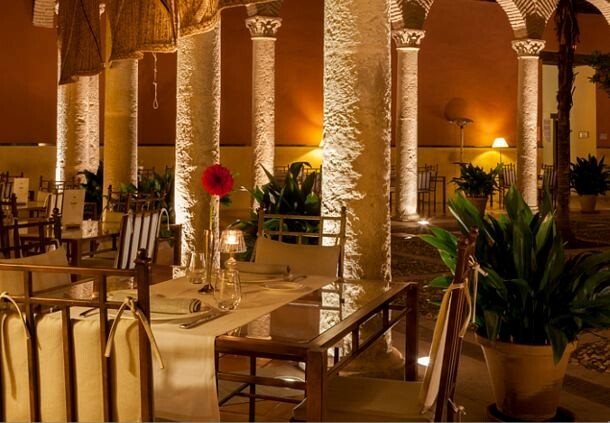 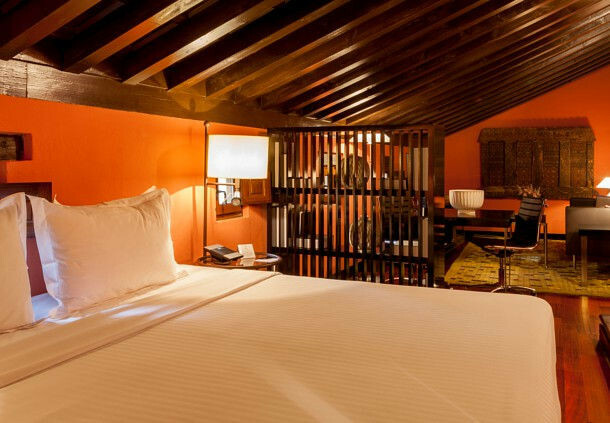 The beautiful hotel, one of the best five star hotels in Granada, is a 75-room restored masterpiece that was also declared an artistic and historic monument. 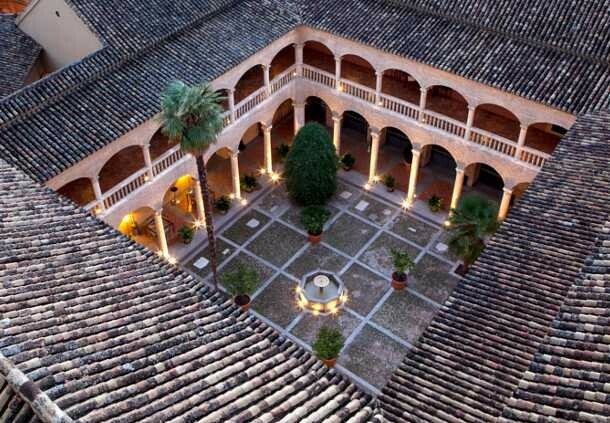 It replaced the Convent and the Casa Morisca, which existed in the XVI and XII centuries respectively. 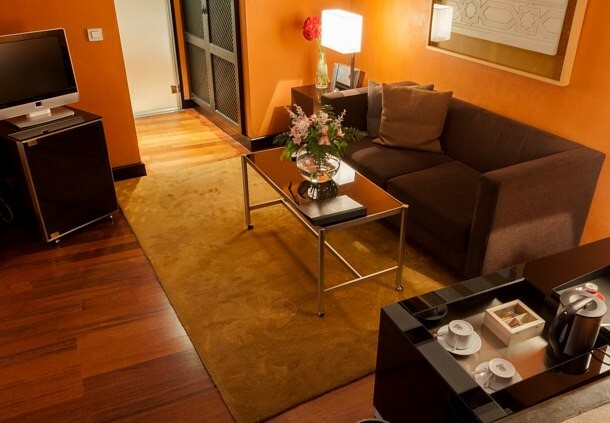 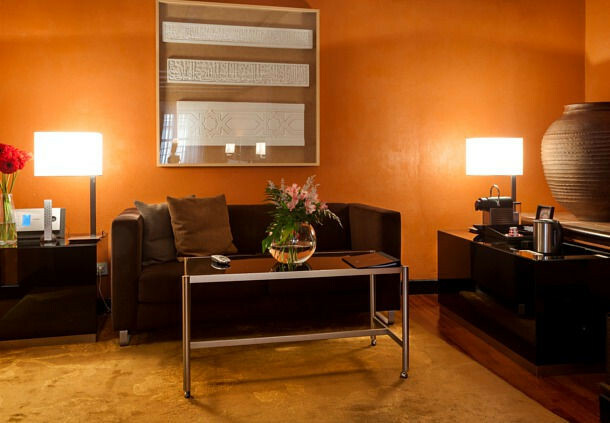 The hotel has 69 rooms and 6 suites divided over 5 floors.